Kevin is currently a Senior Animator at Blizzard Entertainment in Irvine California. 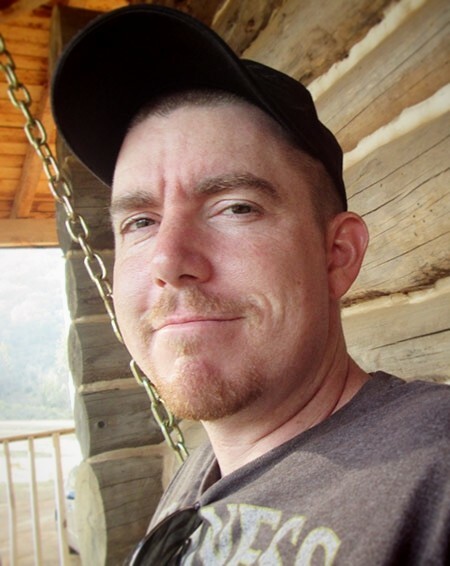 After graduating from the Academy of Art University, he landed his first job at Sony Computer Entertainment to work on a, now cancelled, PlayStation 2 title. He then moved to Southern California to work for The Collective on a Dirty Harry game where he learned the importance of workflow to speed up production. 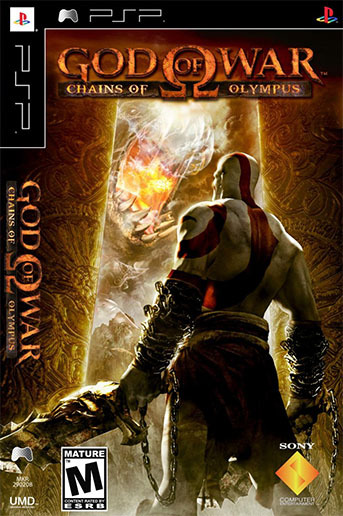 From there he went to Ready At Dawn to work on his dream project, a God of War game for the PlayStation Portable. 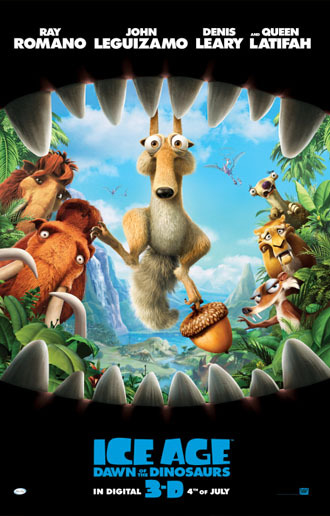 After shipping God of War: Chains of Olympus he went to work for Blue Sky Studios on Ice Age 3. 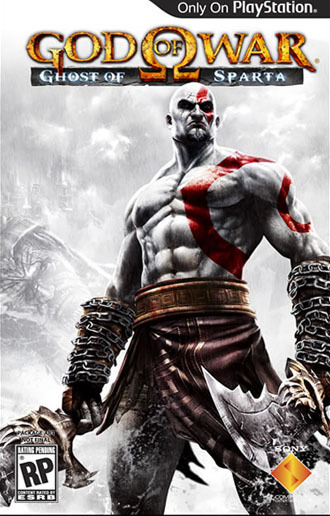 He then returned to R.A.D to work on another God of War game, Ghost of Sparta. Before coming to Blizzard he was cinematic lead on the up coming PS4 title The Order:1886. When he's not working, Kevin enjoys spending time with his wife and two daughters. He also enjoys motorcycle riding, cookies and girly pop music.